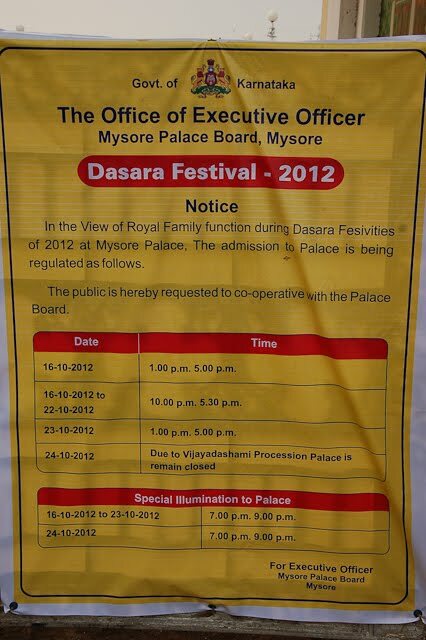 I arrived in Mysore just before the start of the Dasara celebrations. There was a feeling of anticipation in the air as the city was busy getting ready for its most important event of the year. Dasara (also called Navaratri) is an important 10-day festival which celebrates the victory of good over evil – this is when the goddess Chamundeshwari killed the demon Mahishasura. 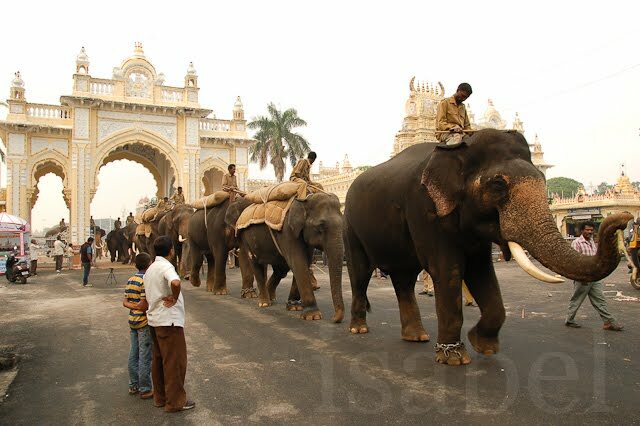 The Mysore Dasara is an elaborate festival which has been celebrated with much pomp for the past 400 years. 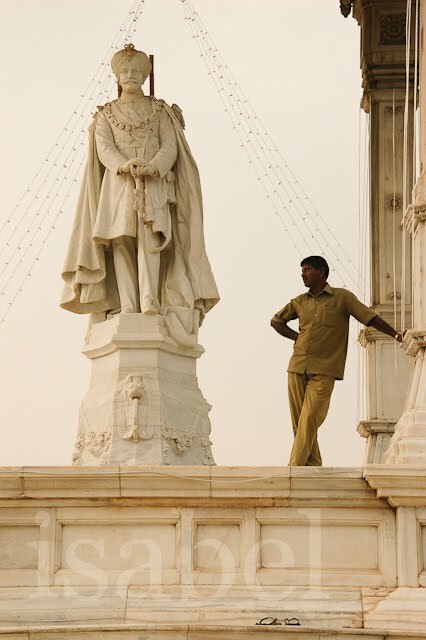 This is a city of palaces and the former seat of the Mysore Kingdom. 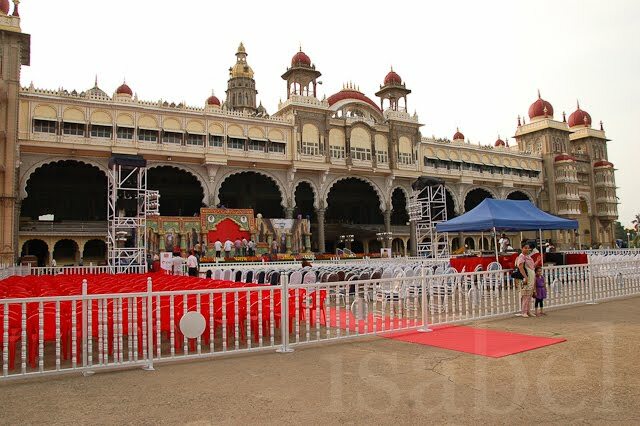 The Mysore Palace is the centre of festivities. 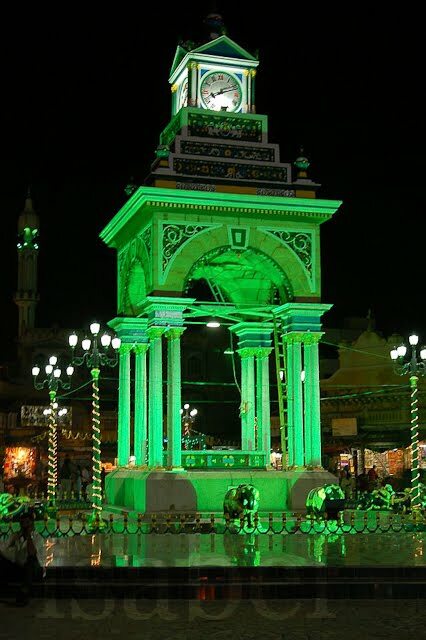 During each night of Dasara, the palace is lit up with colourful lights, as well as each important monument and square, including the streets where the Dasara procession takes place on the last day of the festival. 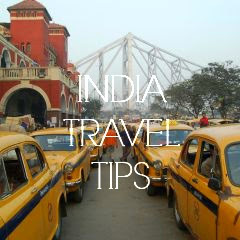 Many of the city's important buildings, monuments and squares are lit up specially for Dasara. 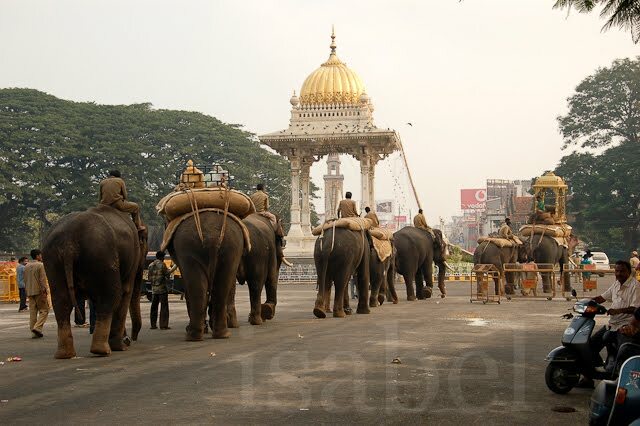 The Dasara procession is led by elephants. I happened to see them rehearsing for their big day. 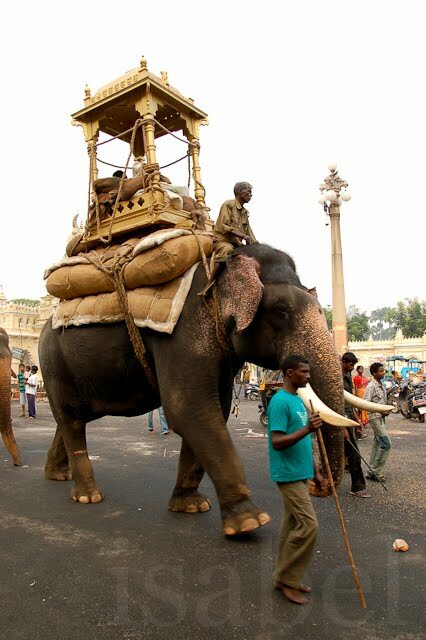 The lead elephant carries a golden palanquin called a ‘howdah’. This weighs 750kg and is made of 80kg of gold. The Maharaja used to ride in the howdah during the procession but for the past 40 years an idol of the goddess Chamundeshwari has been given this place of honour. 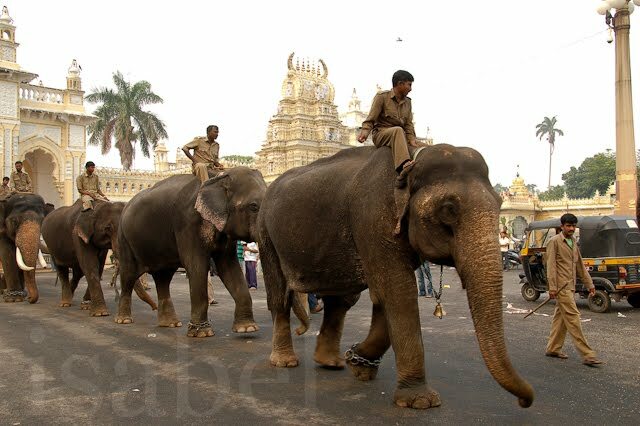 On Vijayadashami, the last day of Dasara (which falls on October 24th this year), the elephants will lead the procession through the streets of Mysore. It's hard not to be impressed by the majestic beauty of the elephants. 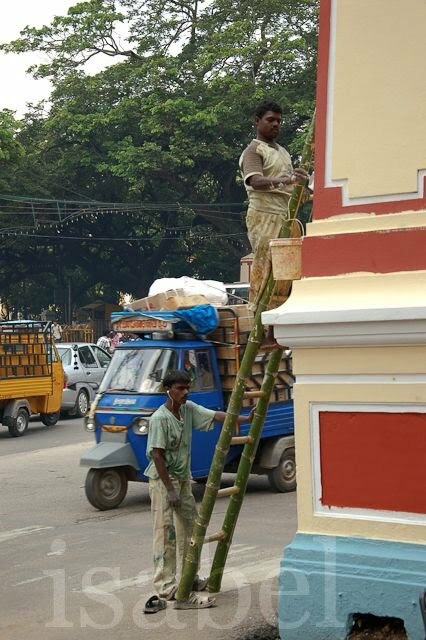 Once Dasara is over, the elephants will go back to their respective homes. 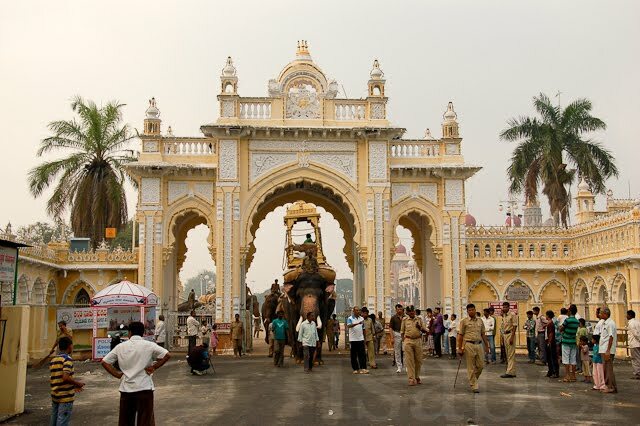 I found some interesting information on the Dasara elephants on this page. 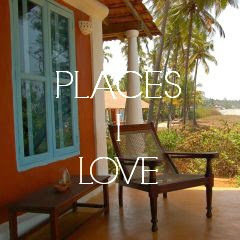 Later on today, I'll go see my landlady's puja room which she decorates every year specially for Dasara. 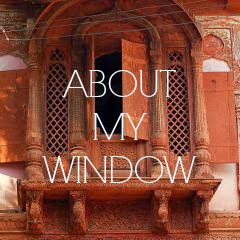 Happy Dasara to all my readers! Nice set of photos of the preparation. Did not realise, Dussera is big there as well. Talking of elephants, if you get the opportunity, please visit the Punnathurkota Elephant sanctuary of the Guruvayur temple near Thrissur in Kerala. I was there in September this year and have never seen more elephants in one single place - 60 plus if I remember correctly.